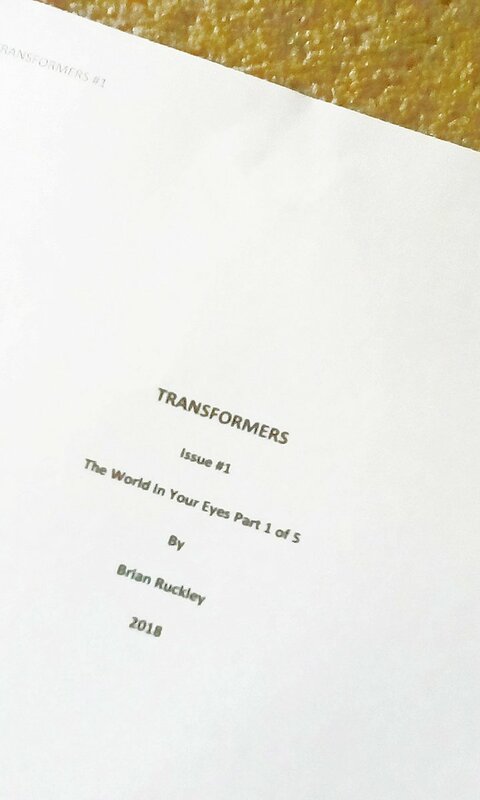 Discussion in 'Transformers News and Rumors' started by AzT, Dec 18, 2018. Also, the first incarnation of the X-Men were white dudes. And it wasn't till Uncanny X-Men that the diverse team thing got going. do you mean giant size xmen? You missed some of the best IDW had to offer. Great, now I have that Depeche Mode song in my head. 5 parts is pretty huge to start off with compared to previous arcs. But whatev, it\'s one shorter than Infiltration. At least the title is interesting. Not a fan of naming issues after songs, sorry. Then you'll really hate JJBA then. That aside, 5 parts is good number to start off. It won't be rushed and it won't drag on. Five parts? Nice. Unique name? Nice. March release? Okay I’ll deal with it. There’s not much else to read currently running. Unless you’re reading gobots which I stopped cause it’s disappointing. The only thing I worry about with a new writer is... I don't want to see another Costa; but I feel like this will be fine since there aren't any humans in the story as of yet so he has to write them as characters. Have they revealed the storyline?